Together with Open Source Hong Kong, we co-organised the 4th Hong Kong Open Source Conference and extended it from 2 days to 3, Friday to Sunday at Cyberport. The four themes are Internet of Things (IoT), Data, Cloud and DevOps. Together 37 individual sessions were held from 14 local and 23 overseas speakers on 24-26 June with a total of 355 participants. 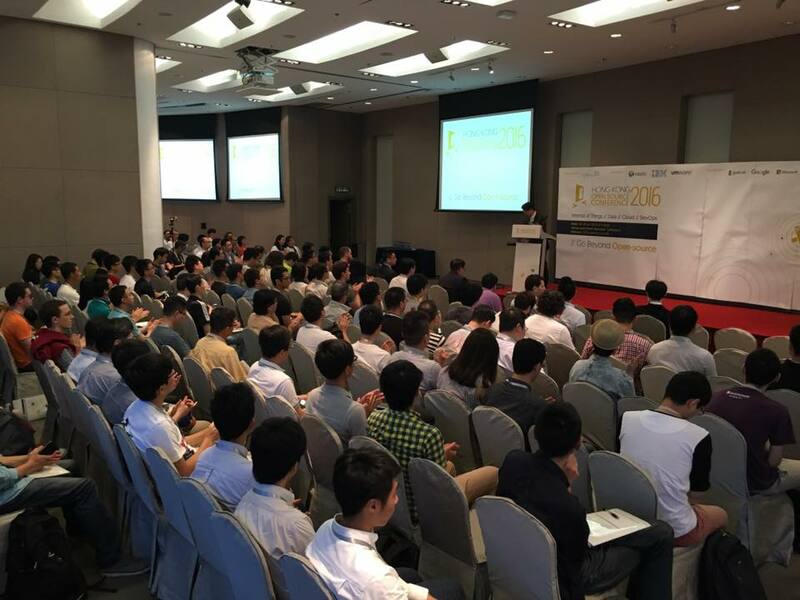 The official event web site is http://2016.opensource.hk .